Fabulous location in Stonebrook with RV Parking 3 car garage, Cascade Mountain views on large .26 acre lot backing to canal trails! 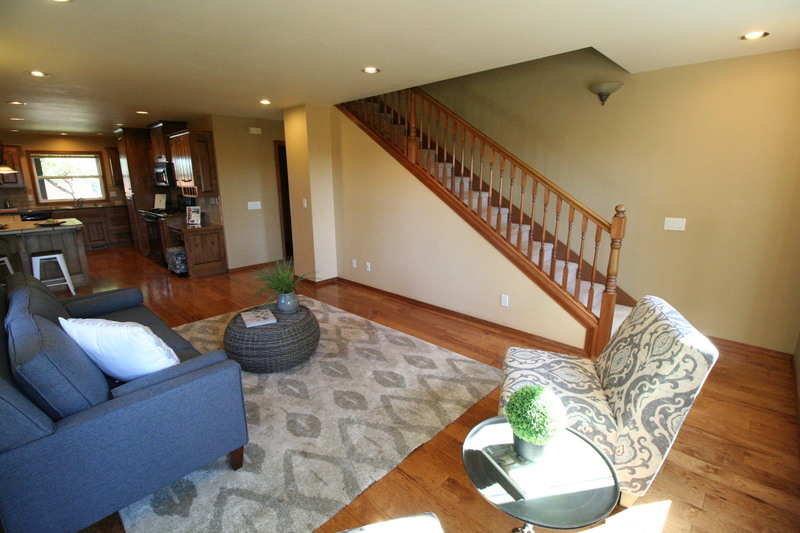 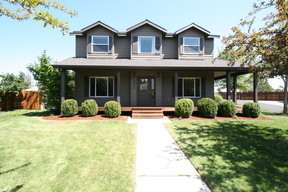 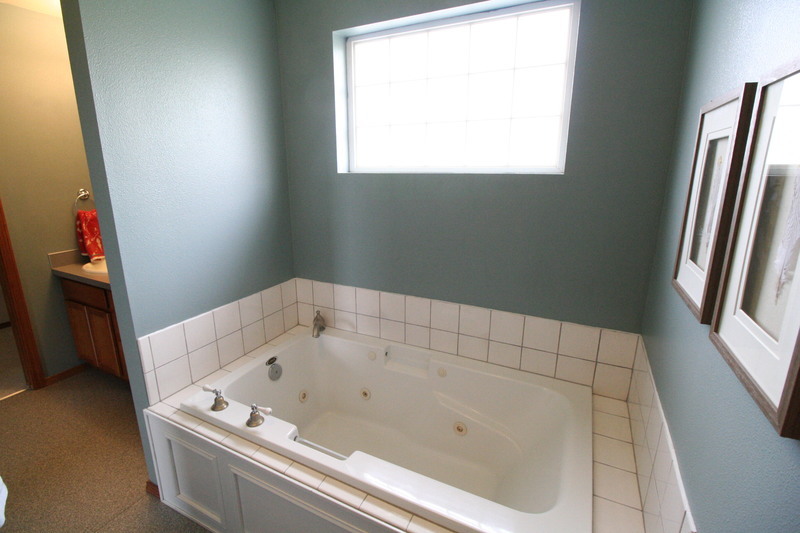 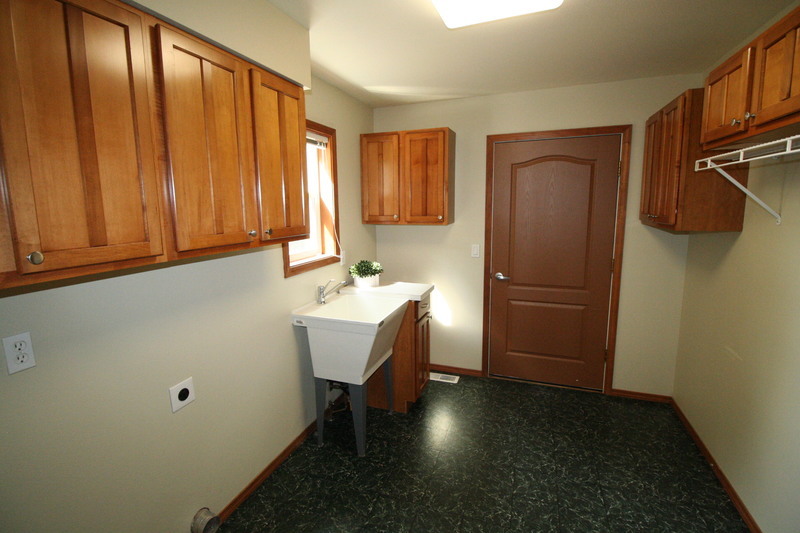 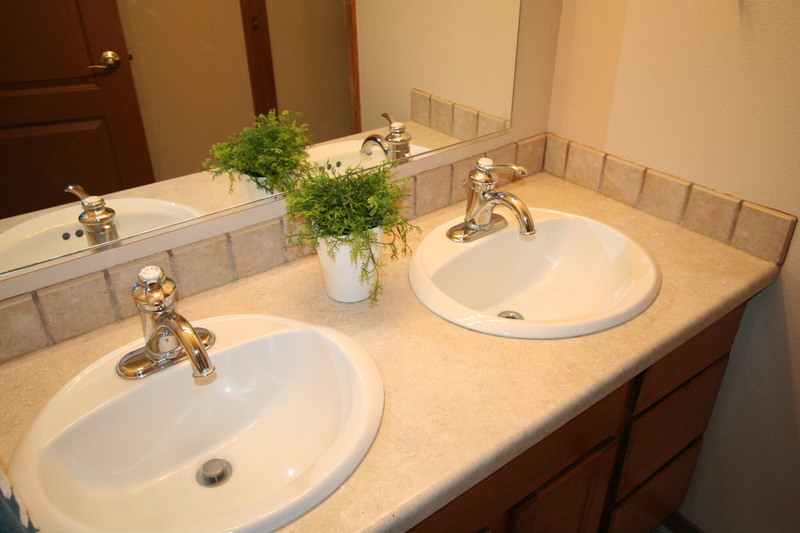 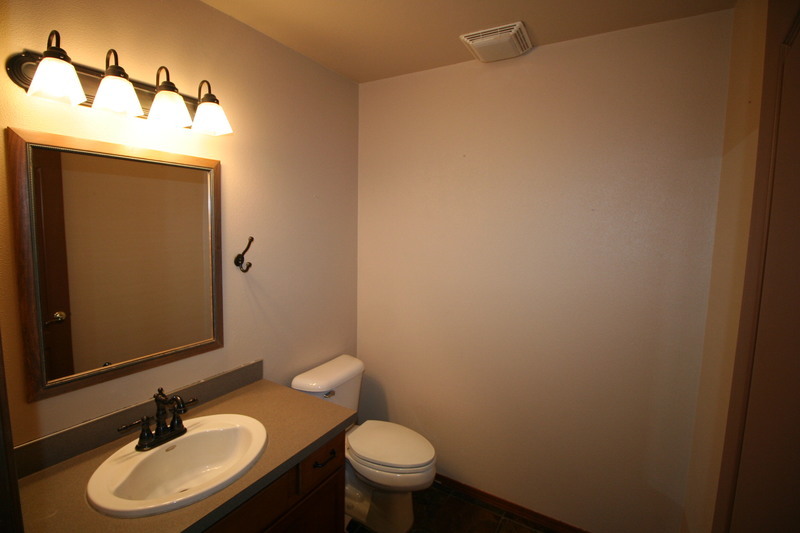 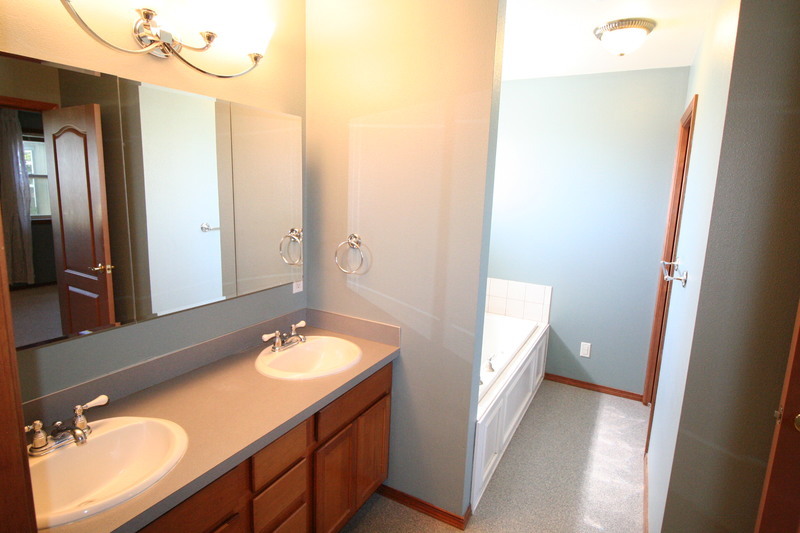 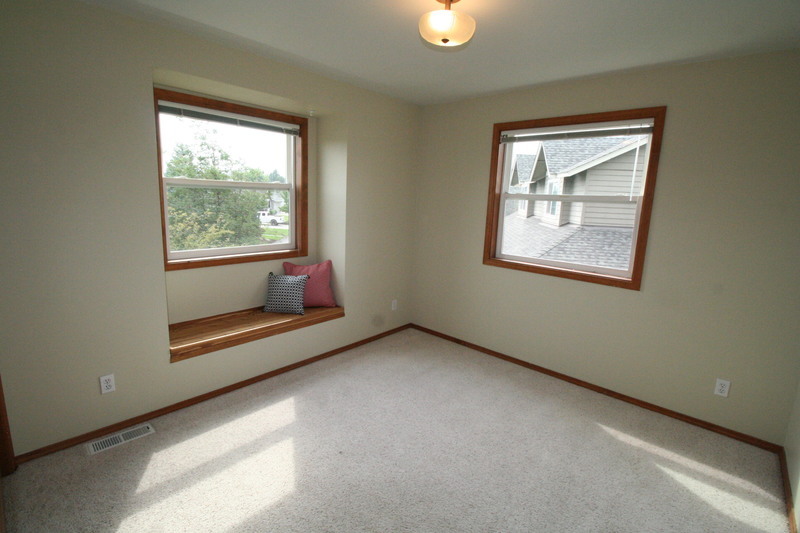 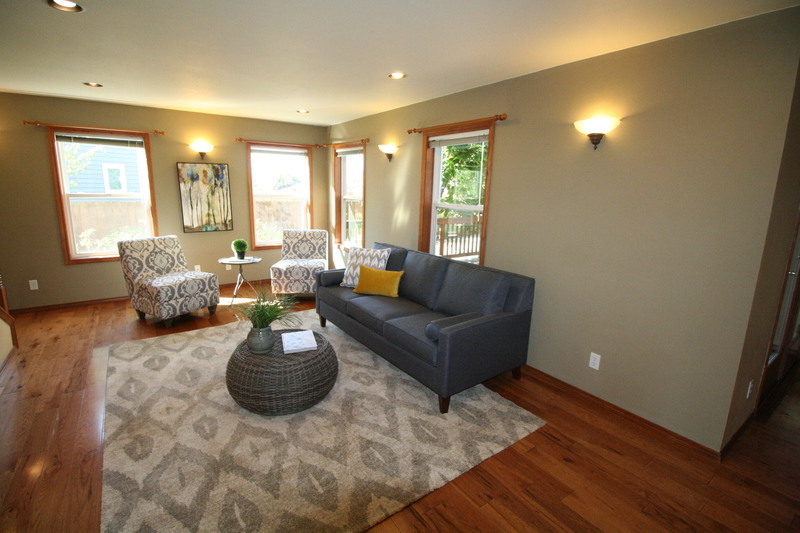 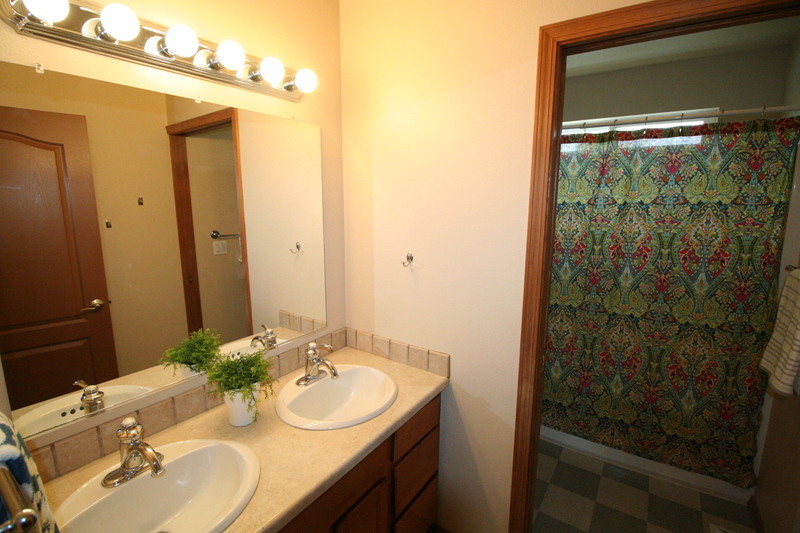 Features include 4 spacious bedrooms, bonus room and den! 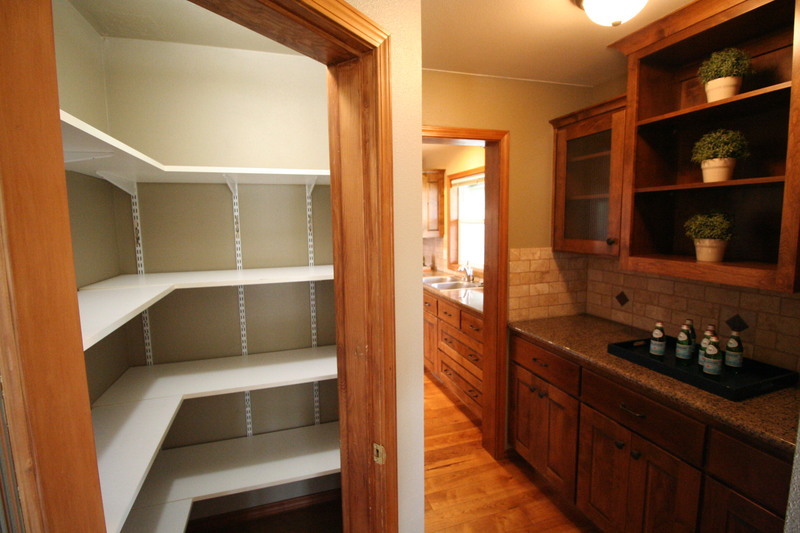 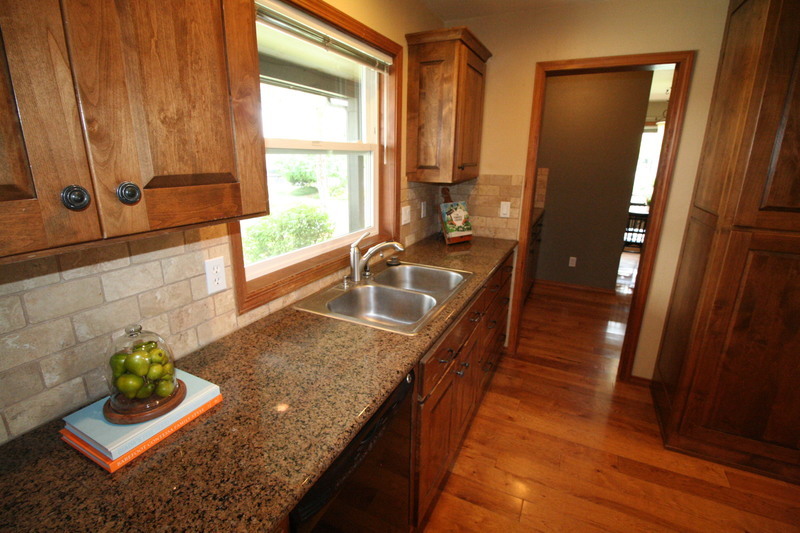 Kitchen has custom kitchen cabinets, granite counters, tile island with breakfast bar for 6, wide plank hickory wood floors and butler's pantry! 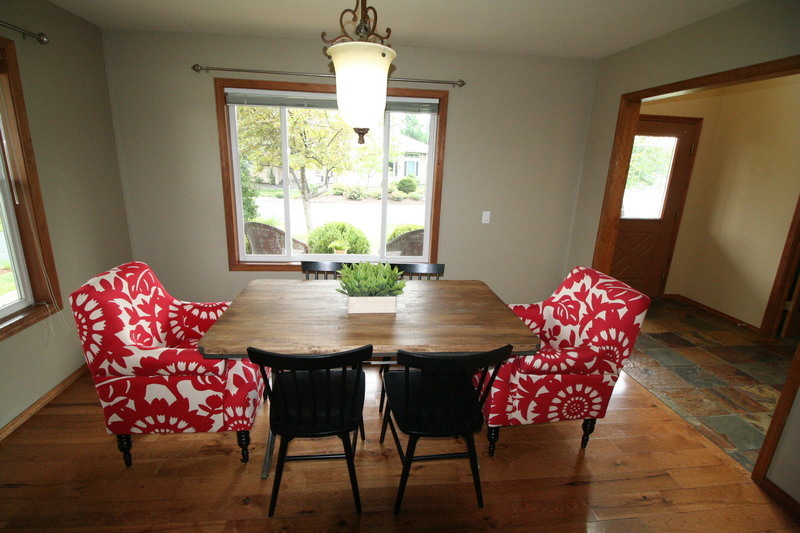 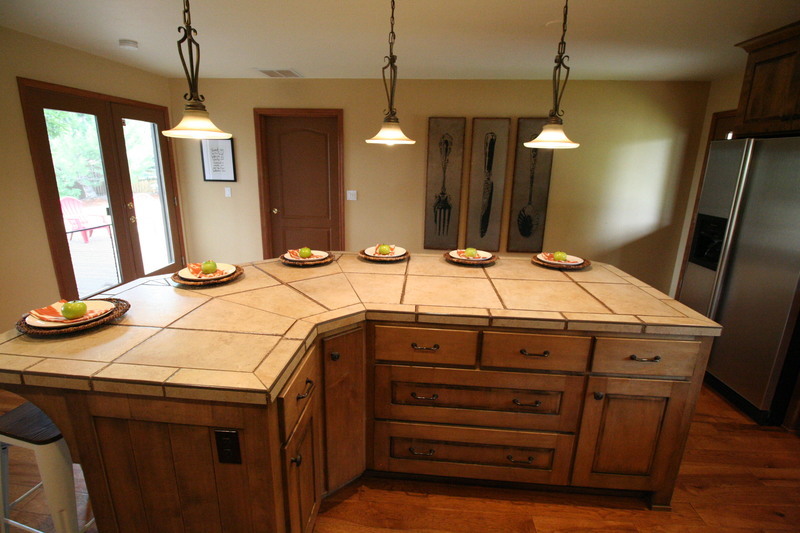 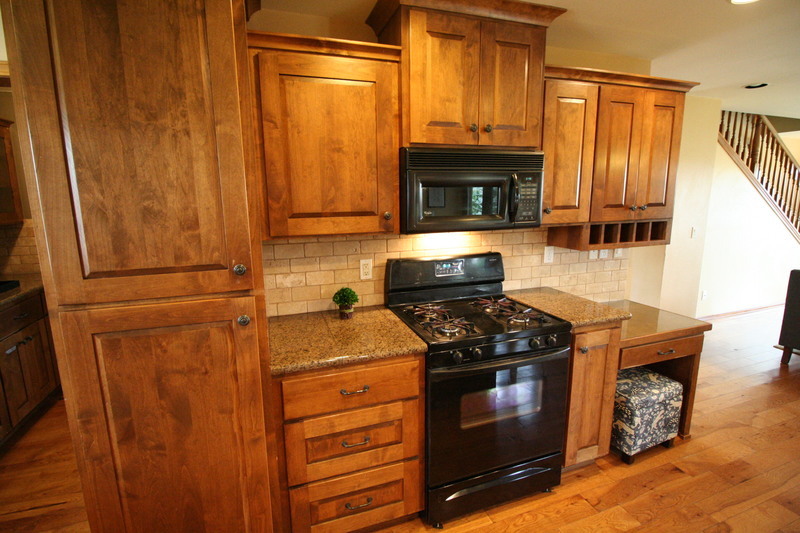 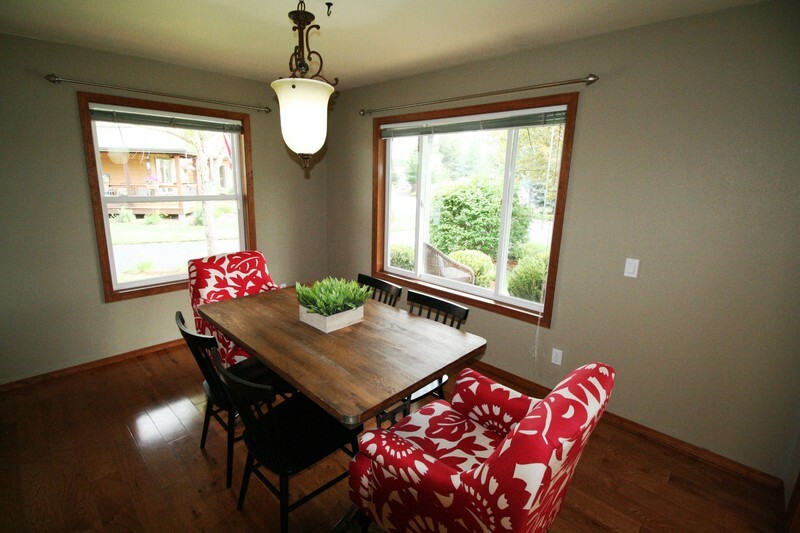 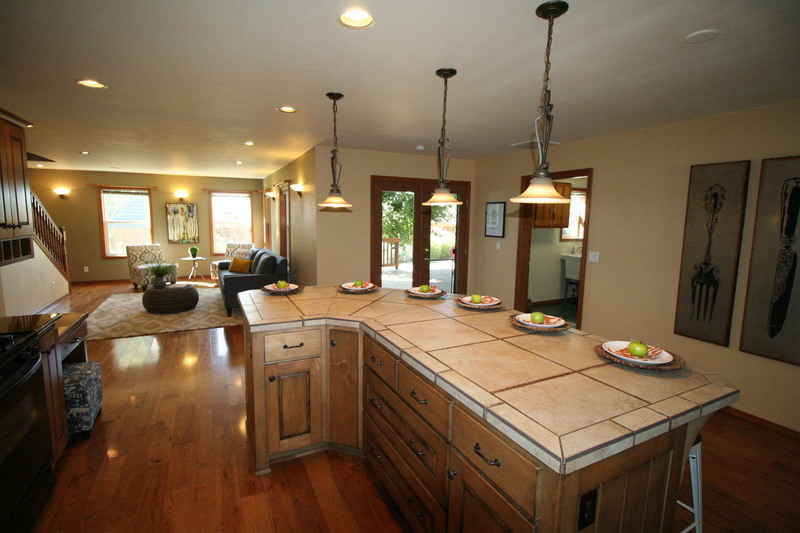 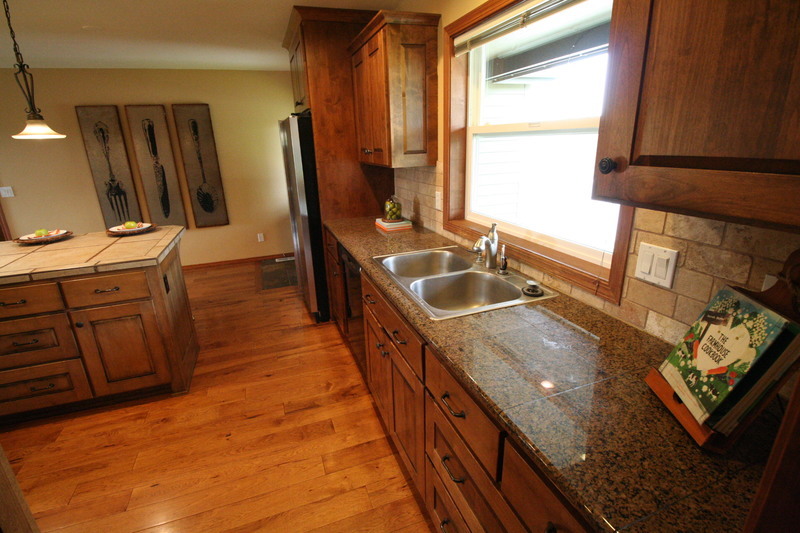 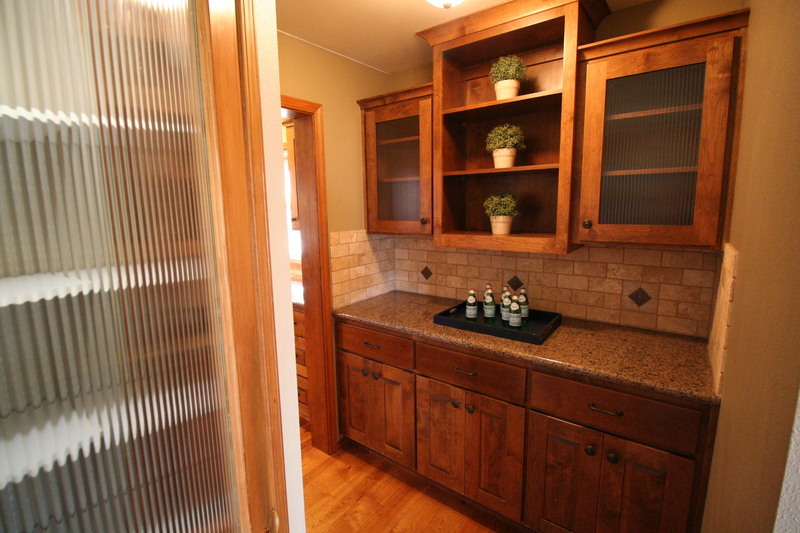 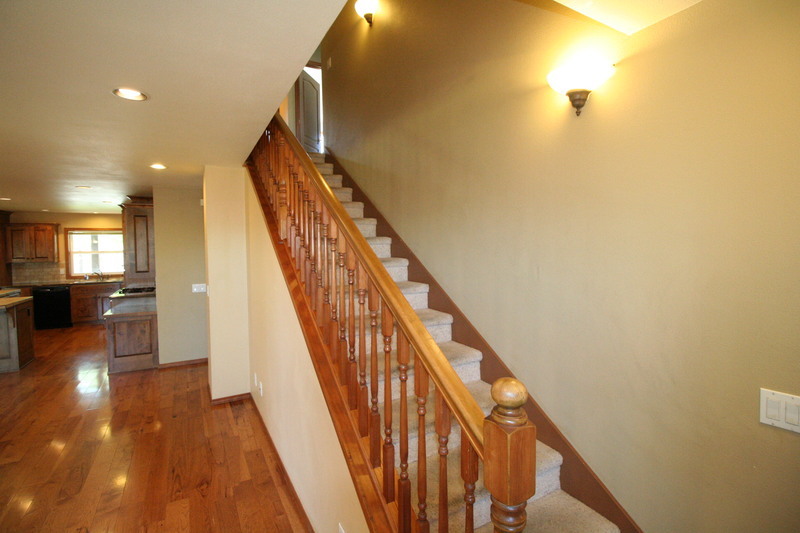 Perfect for entertaining with formal dining with hardwood floors. 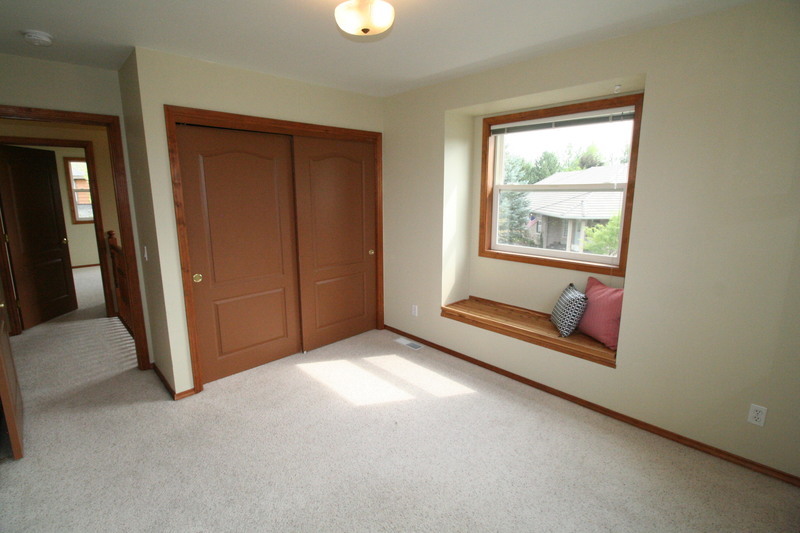 Cozy den with fireplace is the perfect home office space or parlor! You will love this Stonebrook neighborhood quiet setting with wrap around porch, large deck, easy access through gate backing to canal trails and biking! 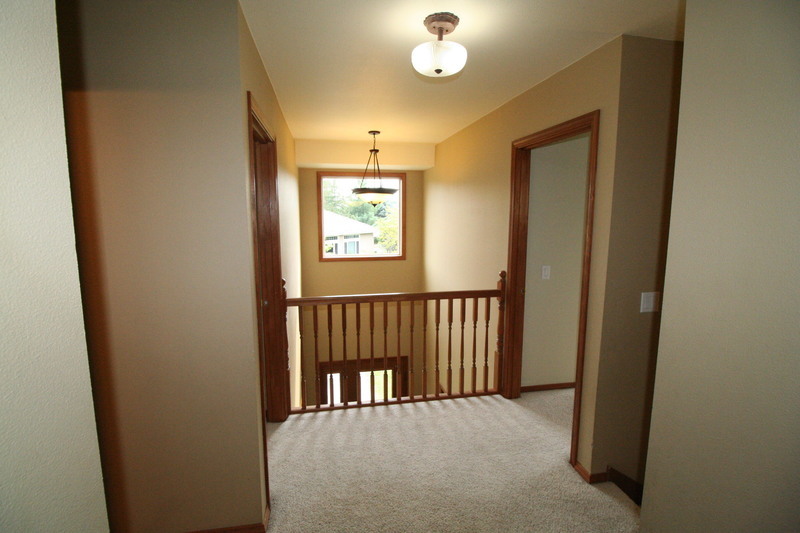 Upstairs the front 2 bedrooms have Mt. 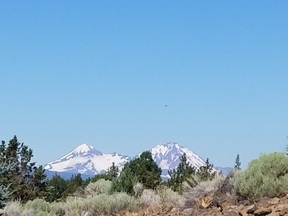 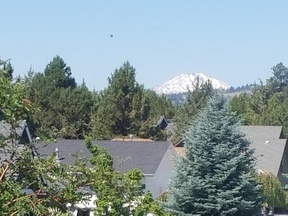 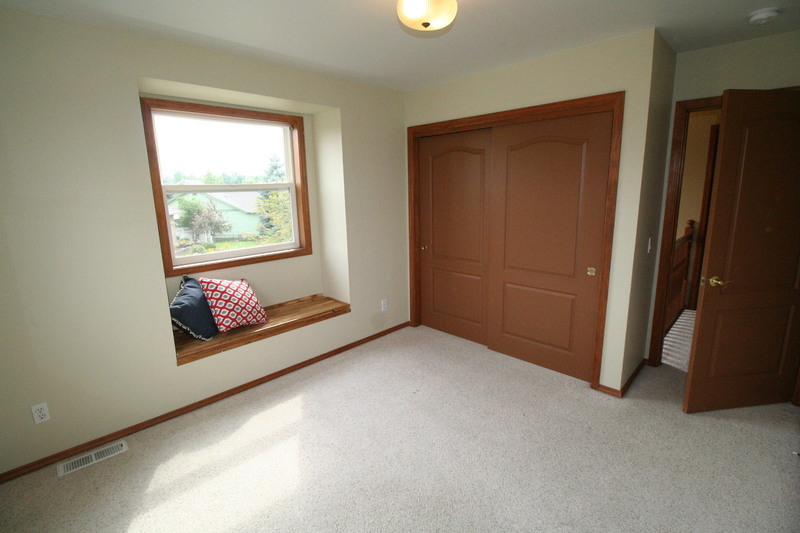 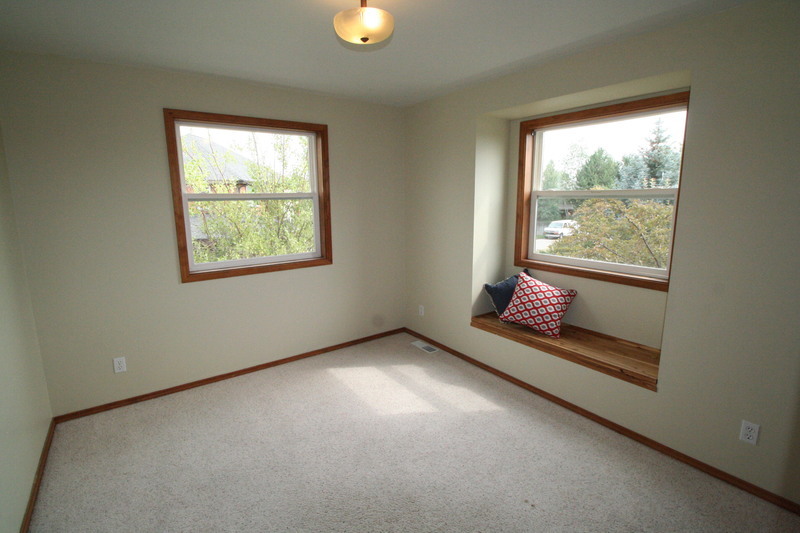 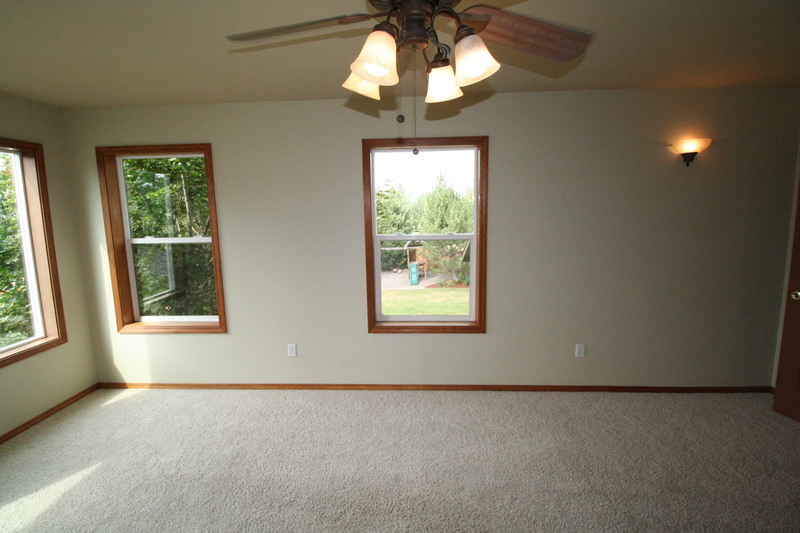 Bachelor view, bonus and master bedroom have Sisters and Black Butte views! 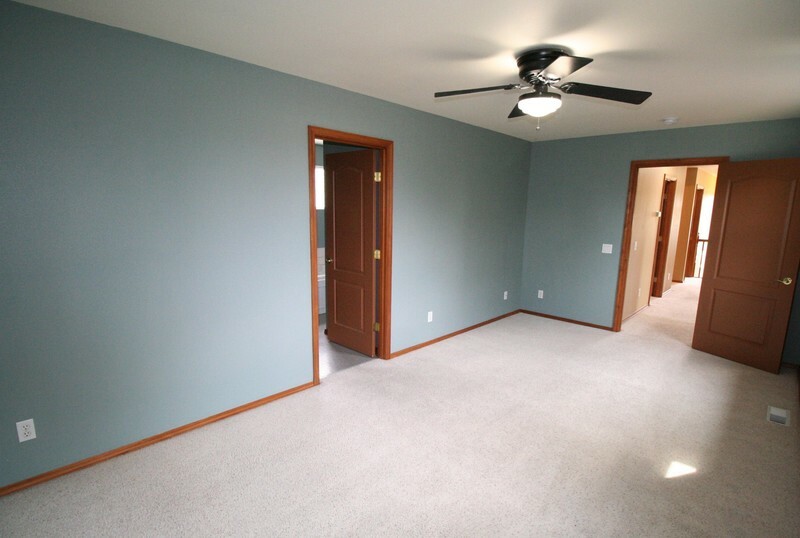 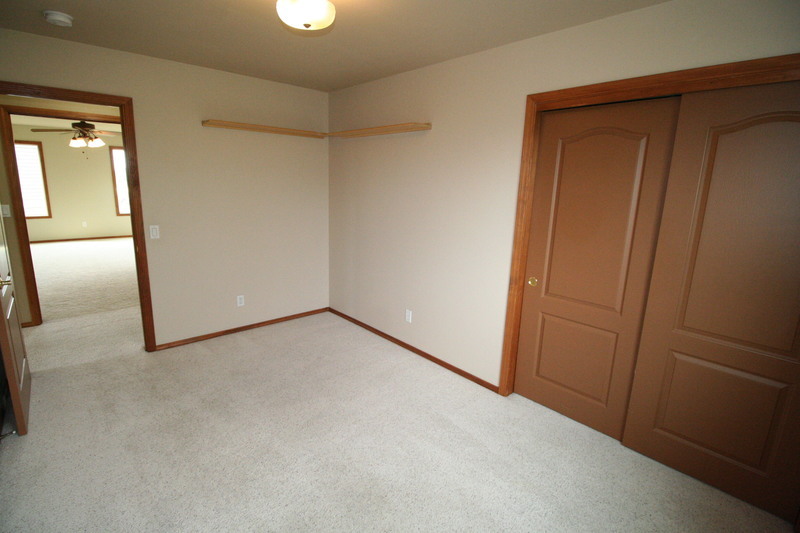 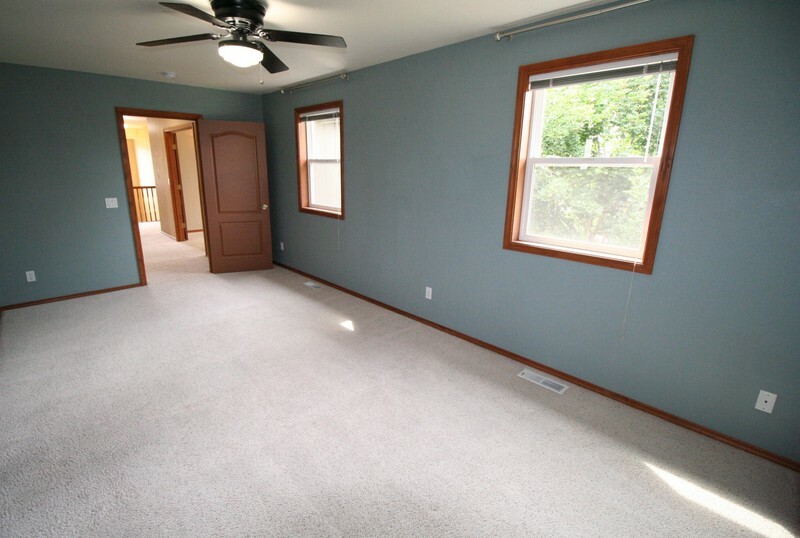 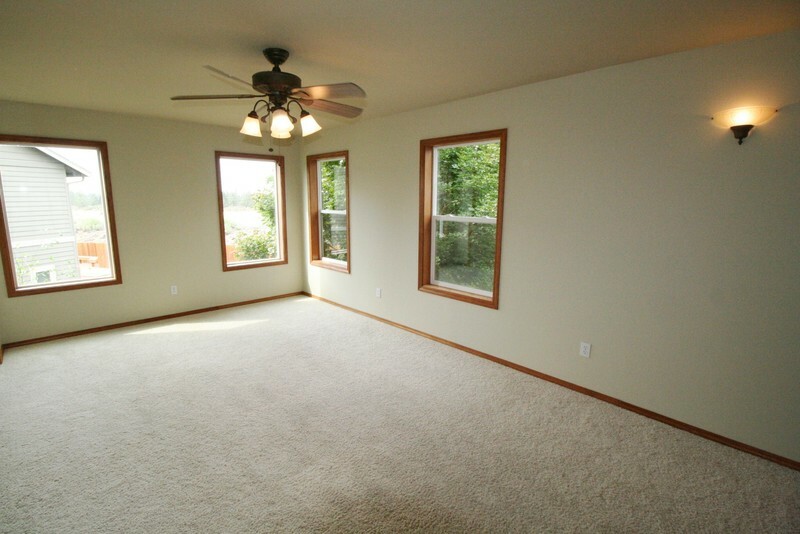 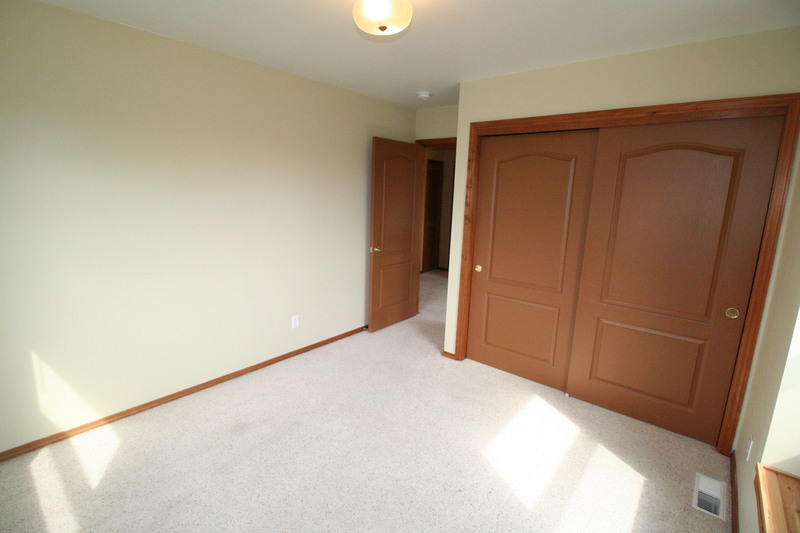 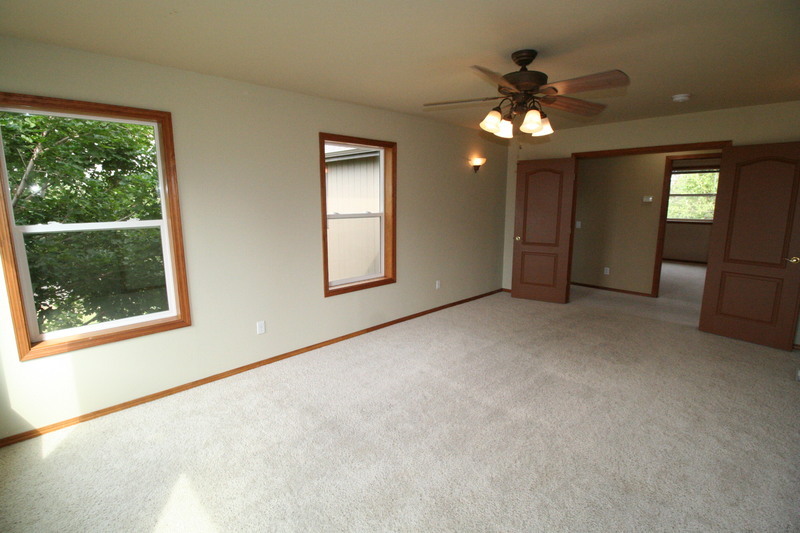 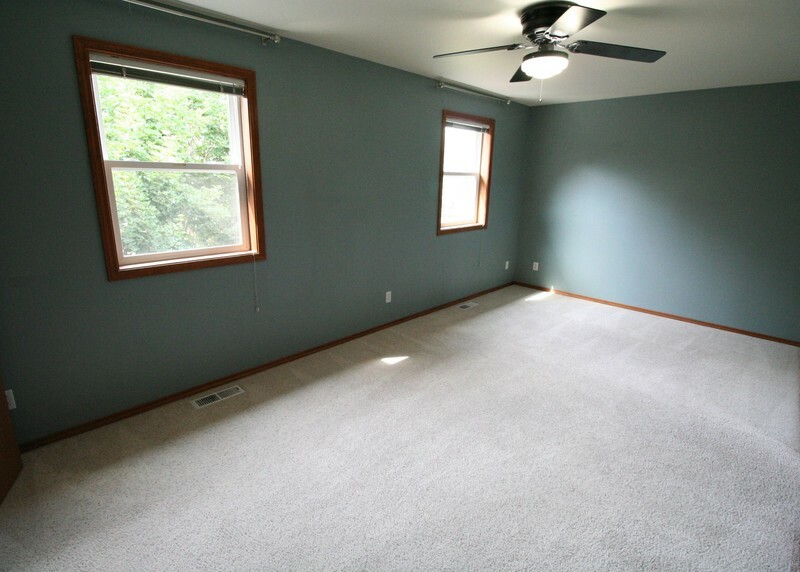 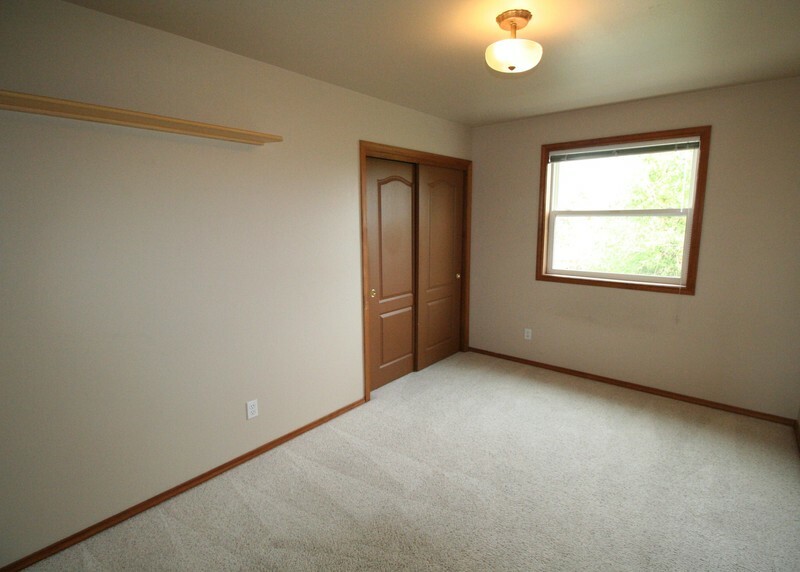 Master bedroom length allows plenty of room for king size bed and exercise equipment or workout space! 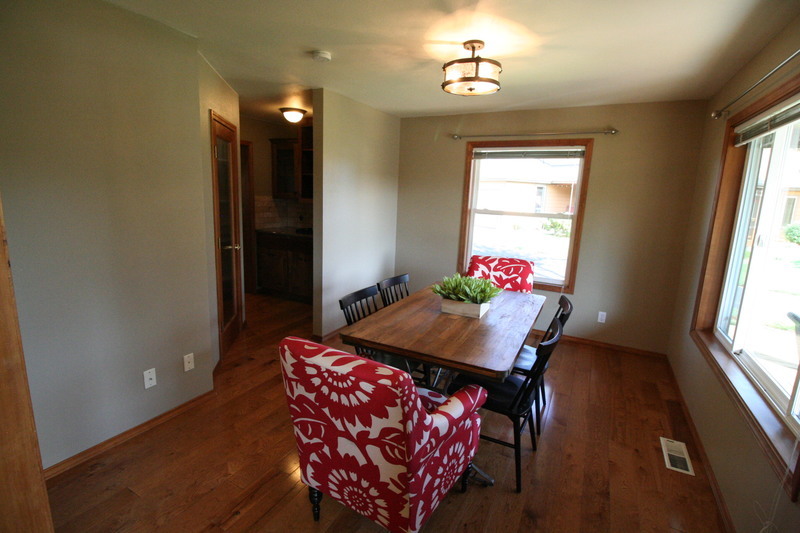 Oversized 802 sq. 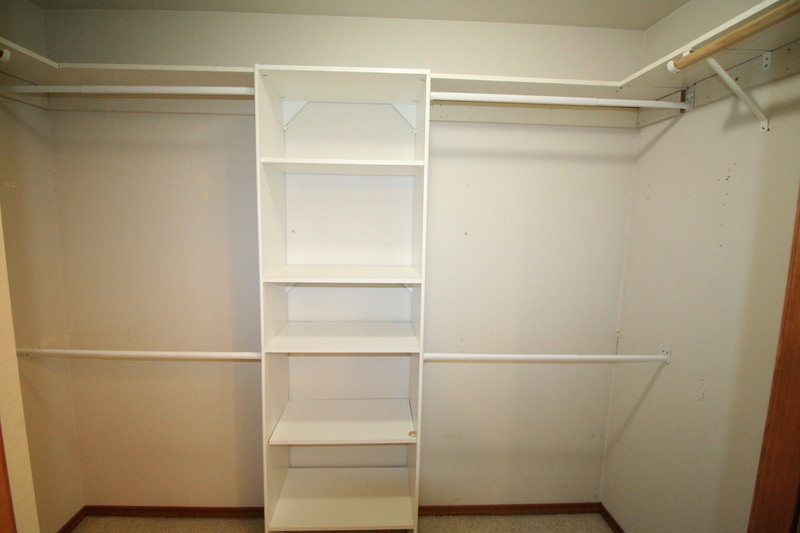 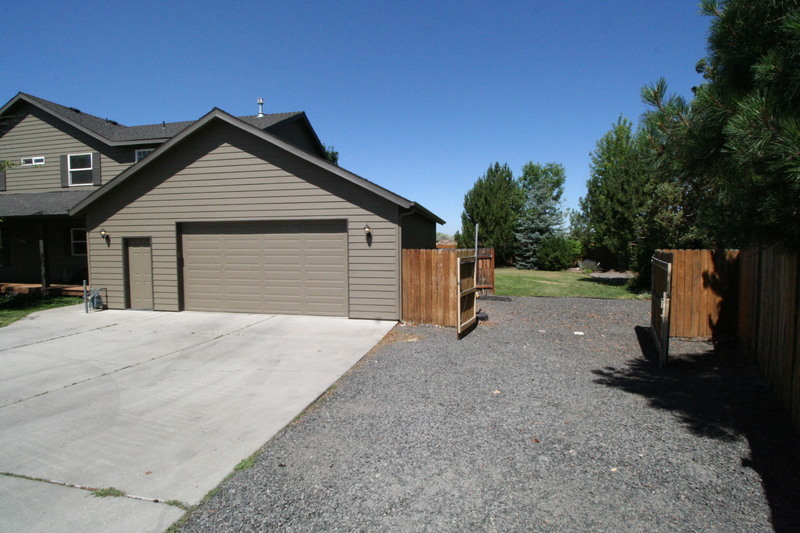 ft. 3 car garage with workbench and built in storage makes this the perfect place to keep all of your paddleboard, kayaks, bikes, atv's and more! 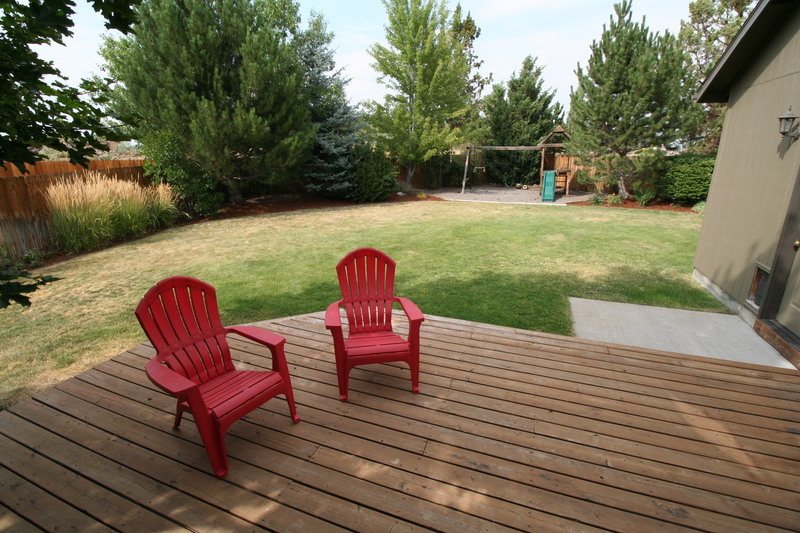 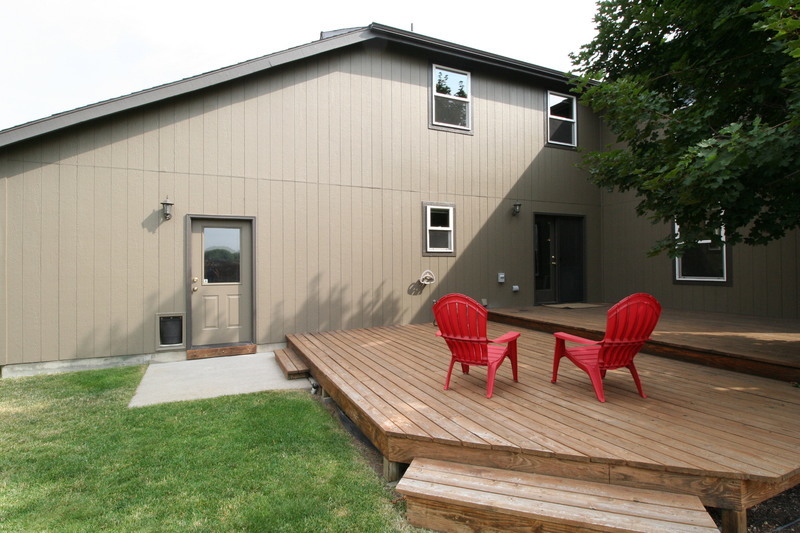 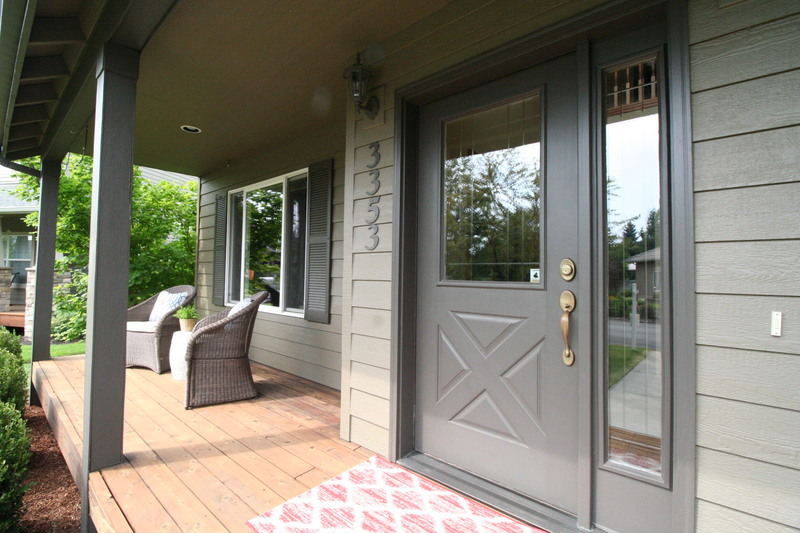 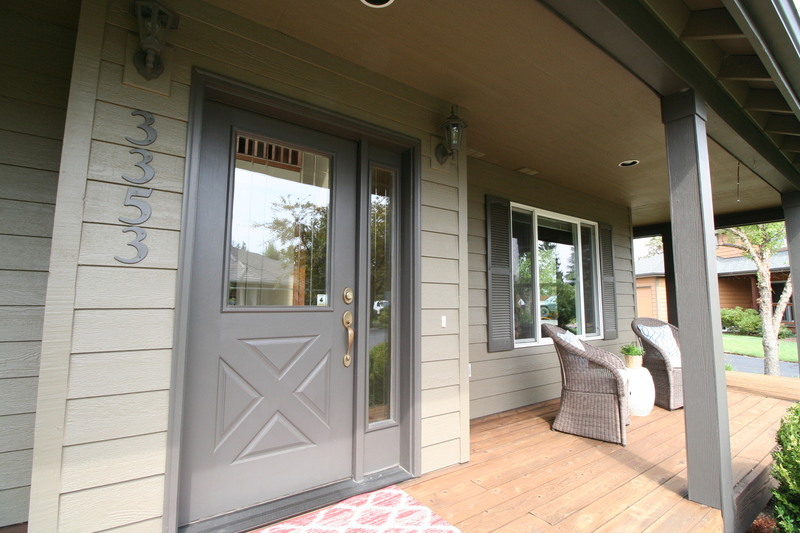 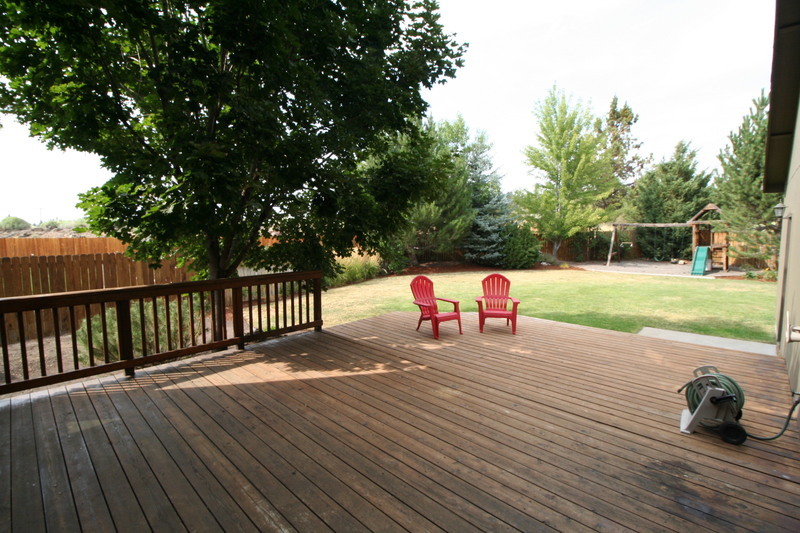 The spacious back yard has mountain views and an over-sized ground level deck, perfect for entertaining! 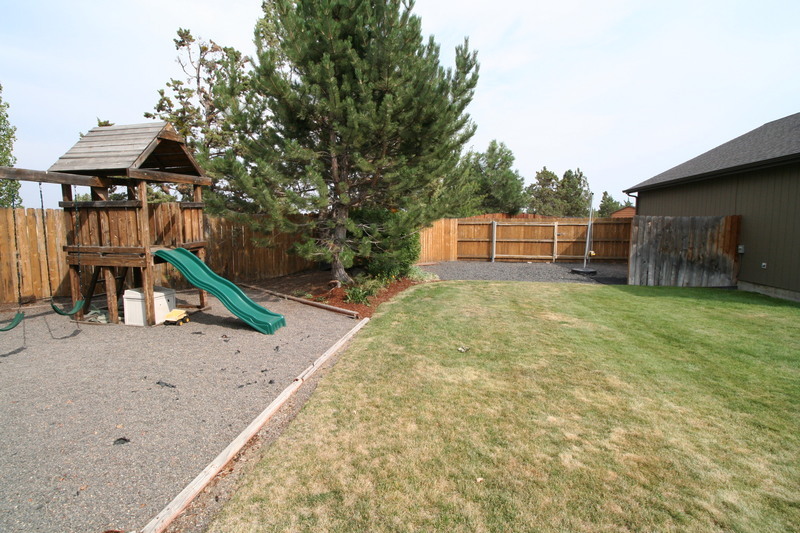 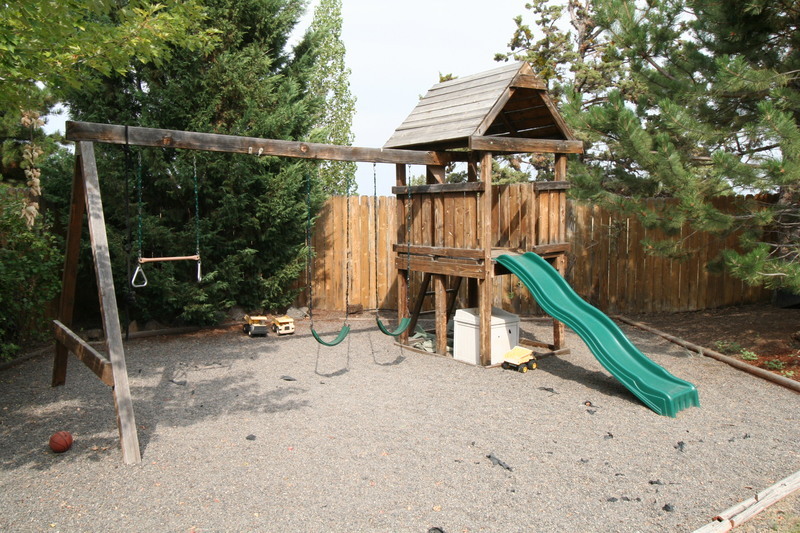 Plenty of fun for kids with the play structure with slide and swings.Great location close to Pine Nursery Park and Ponderosa Elementary School! 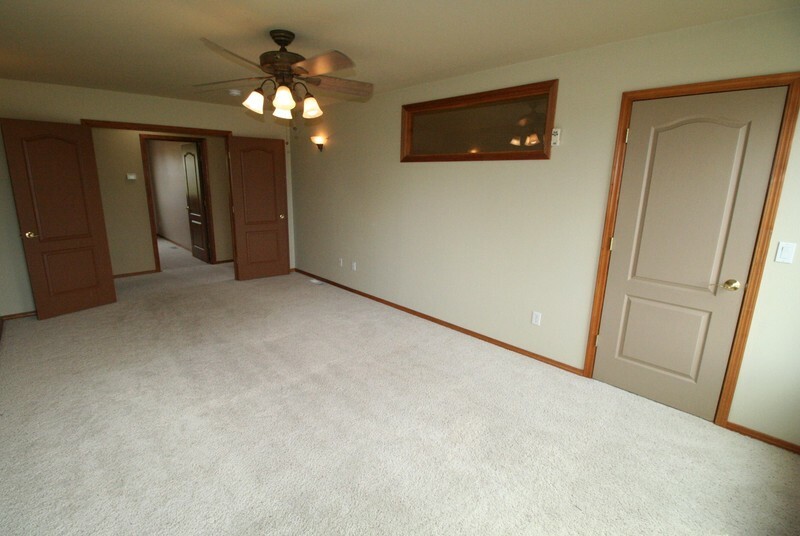 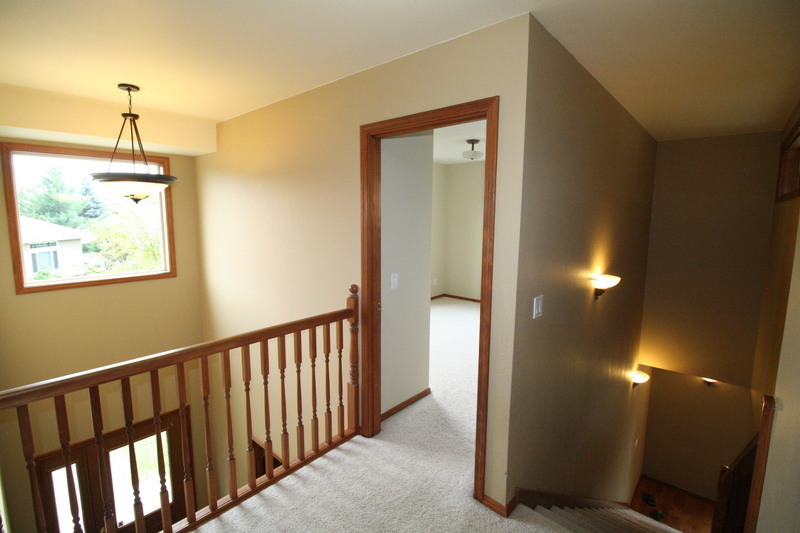 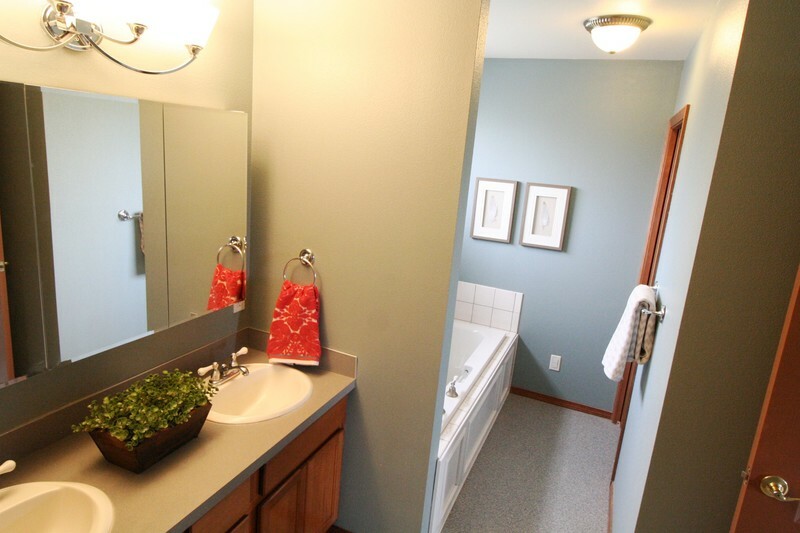 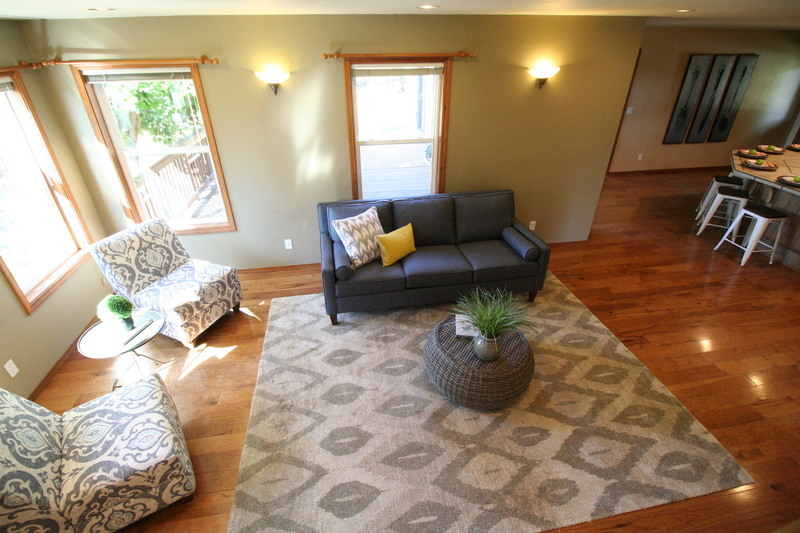 Easy access to Highway 97 via Purcell and Empire is only 7 minutes away! 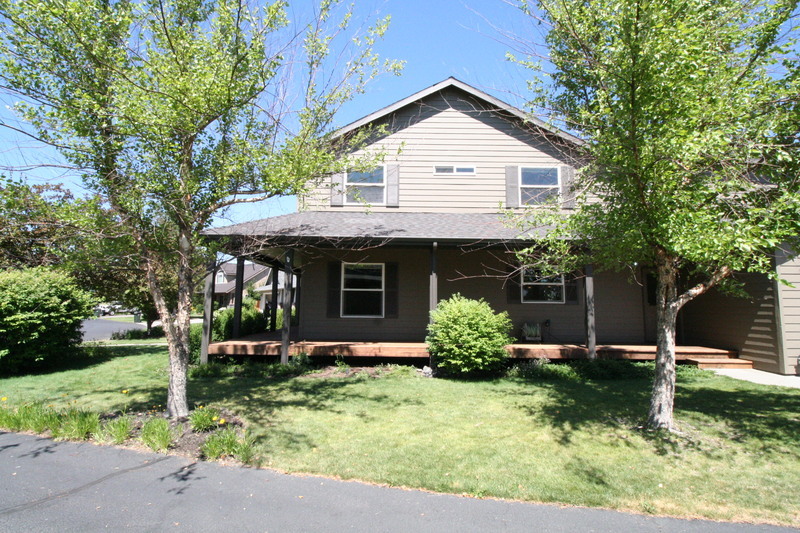 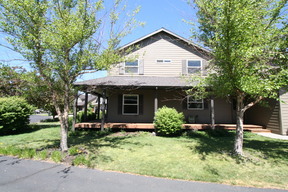 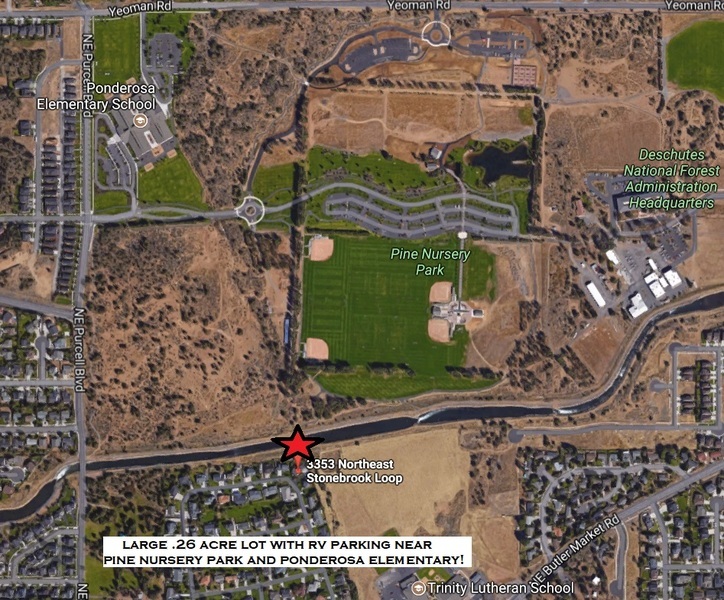 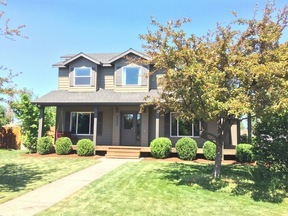 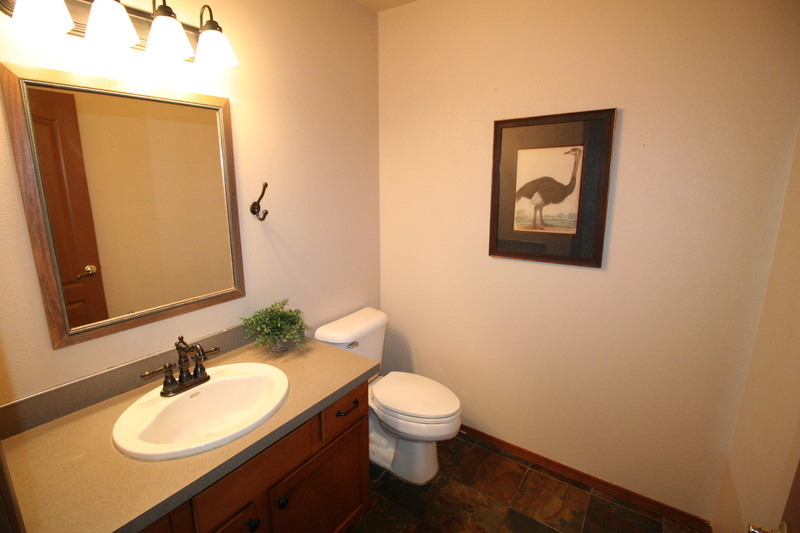 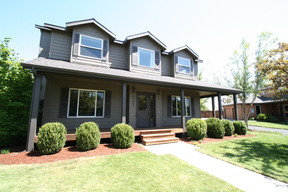 Near Pine Nursery Park with sports fields fishing pond and dog park- click on this link for more info- http://www.bendparksandrec.org/parks/pine-nursery-park/ . 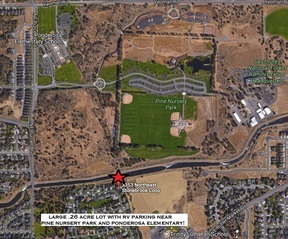 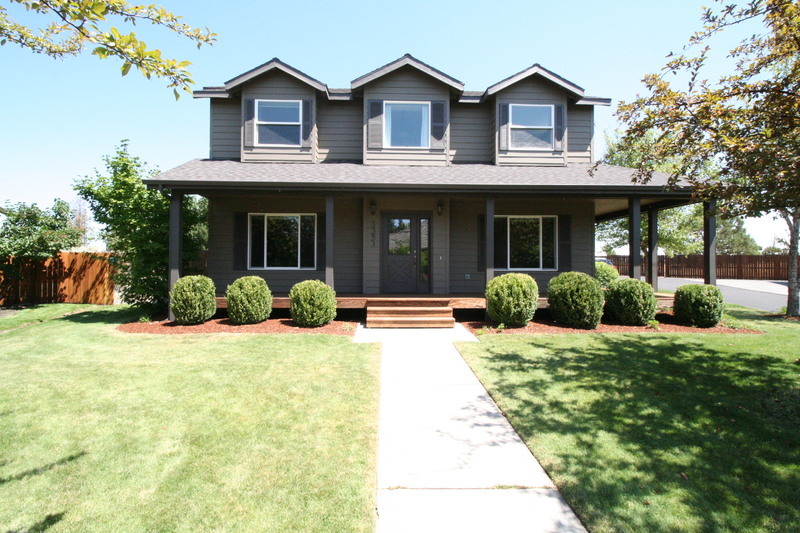 Easy 1 mile walk to Ponderosa Elementary School.